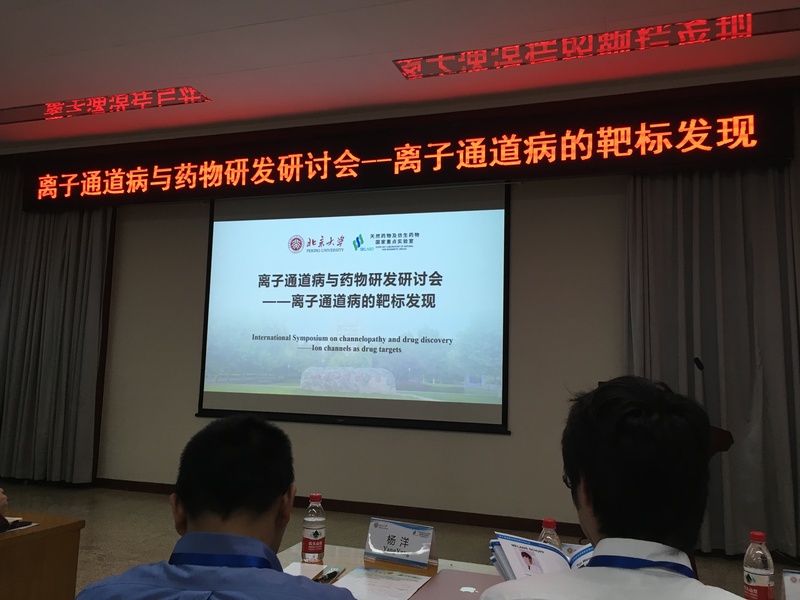 The meeting was hosted by the State Key Laboratory of Natural and Biomimetic Drugs, Health Science Center of Peking University. 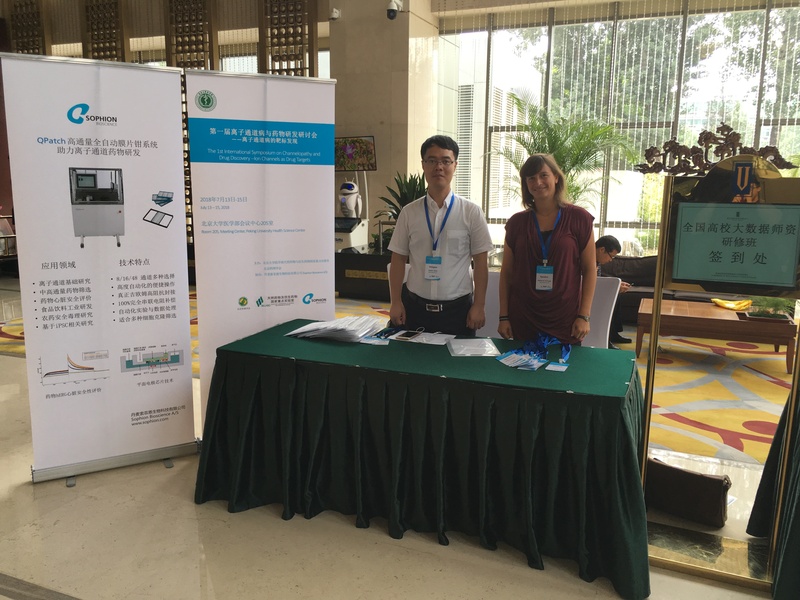 The aim was to provide a platform for communication and knowledge exchange in channelopathy area for basic researchers, doctors, and pharmaceutical companies in China. 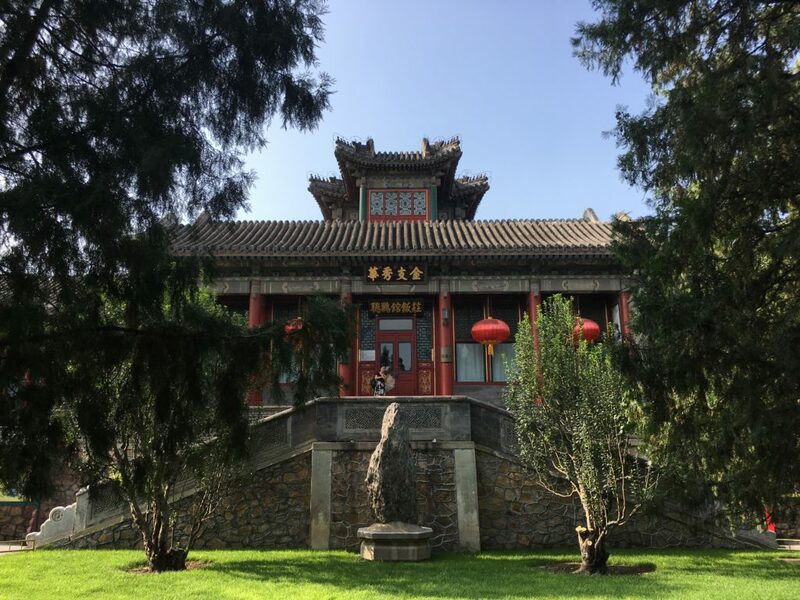 Chinese and international speakers was invited to give presentations on novel scientific ideas, cutting‐edge technologies and latest research achievements on ion channels as well as the relevant diseases. Our own Application Scientist Melanie Schupp also gave a talk on “Nav1.1 in high throughput screening”. 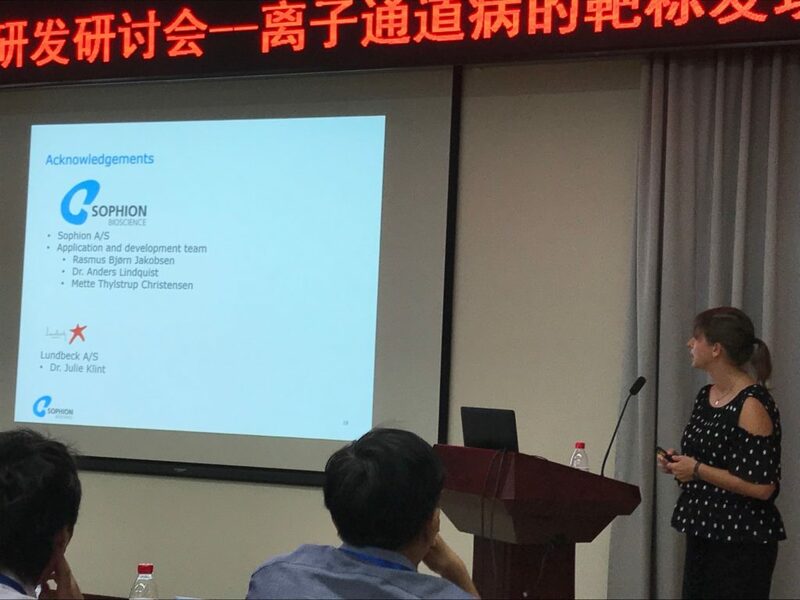 It was a great pleasure for us at Sophion to co-organize this event in China and we were happy to see the large attendance from engaged researchers.